Wilder Sander size 2 (TS-02) is ideal for removing seams as well as shaping, sanding and polishing surfaces. 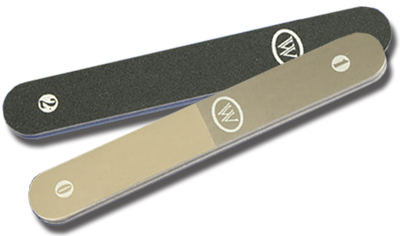 This sanding block is great for sanding both flat and round surfaces. 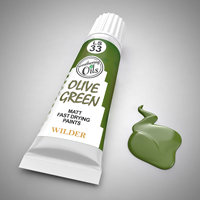 View all Wilder Sanders available in the range.